The primary service provided by Narcotics Anonymous is the NA group meeting. Each group runs itself based on principles common to the entire organization, which are spelled out in NA�s literature. 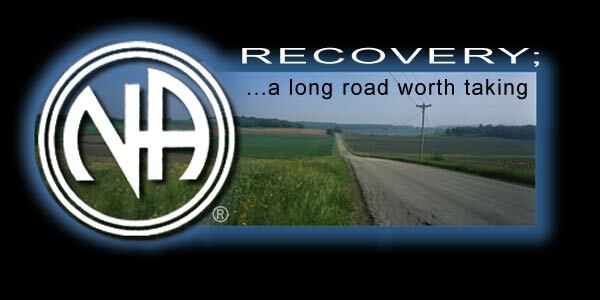 Where Narcotics Anonymous is well established, a number of local/area committees have come together to create regional committees. These regional committees handle services within their larger geographical boundaries while the local/area committees handle local services. An international delegate assembly known as the World Service Conference provides guidance on issues affecting the entire organization. Primary among the priorities of NA�s world services are activities that support young national movements and the translation of Narcotics Anonymous literature. For additional information regarding regional service committees and the World Service Office, visit our links page. In addition, various resources from other local areas are available by clicking here. In addition, the World Service Office also has various Service Handbooks available to help groups carry the message of recovery in our area and around the world..